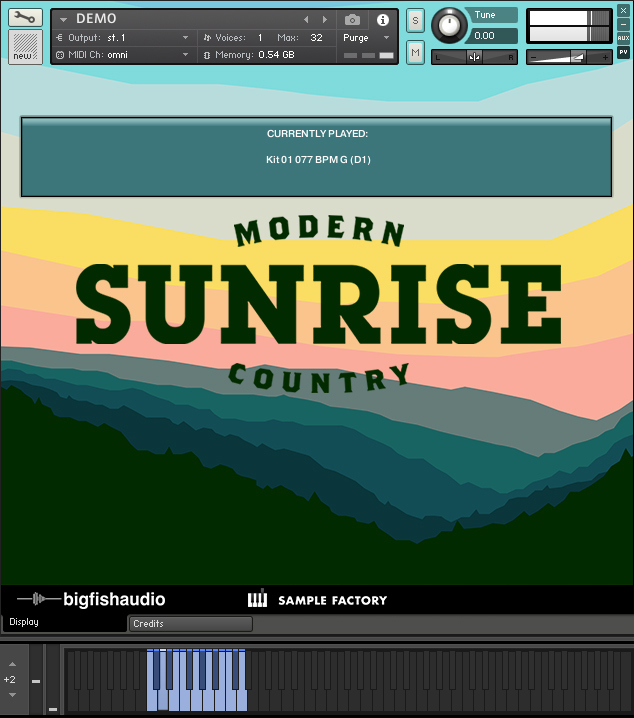 Big Fish Audio and Sample Factory are proud to present Sunrise: Modern Country. 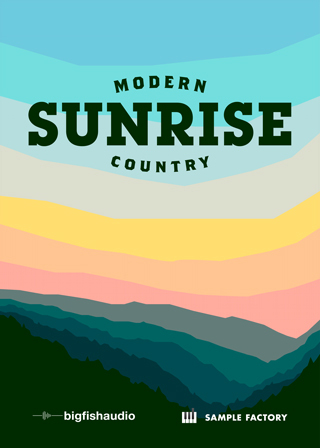 This massive 15 GB collection of Modern Country sounds is influenced by artists like Luke Bryan, Jason Aldean, Keith Urban, Eric Church, Blake Shelton, Brantley Gilbert, and many more. 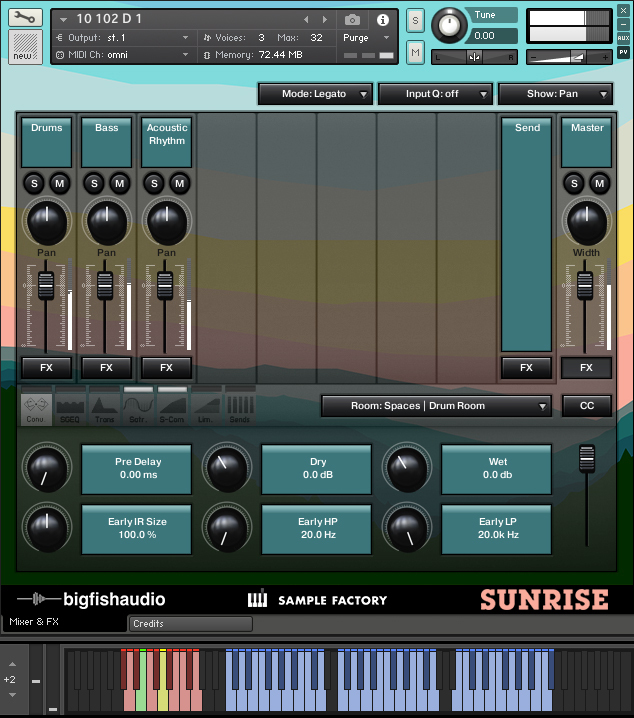 Sunrise contains 15 Huge Kits with over 7 GB of original content including instruments like Dobro, Banjo, Acoustic Guitar, Hi Strung Guitar, Slide Guitar, Baritone Guitar, Electric Guitar, Cigar Box Guitar, Bass, Drums and many more. 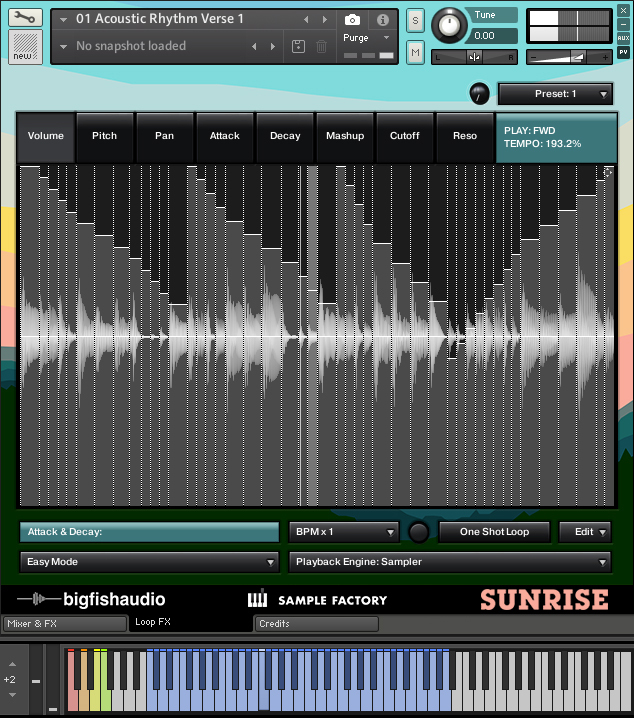 Each and every kit contains multiple song-style sections giving you tons of flexibility with drag and drop ease. 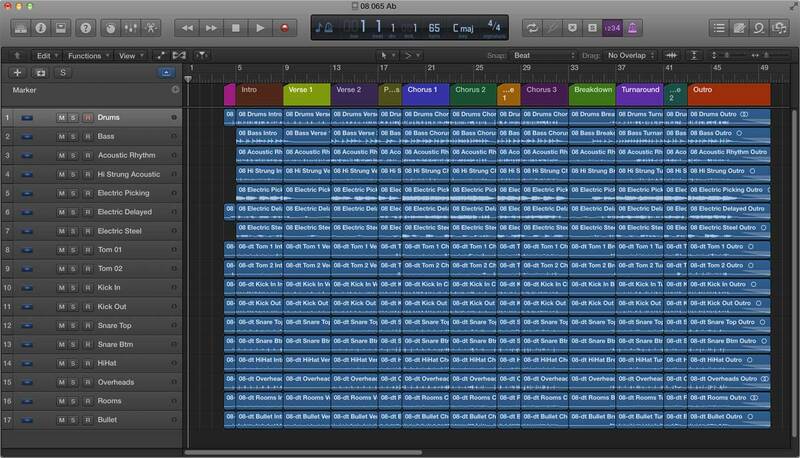 We’ve also included a full Drum Tracks folder for each kit. That means every kit in the library comes with multitrack drum recordings allowing you to have maximum control over the mix. 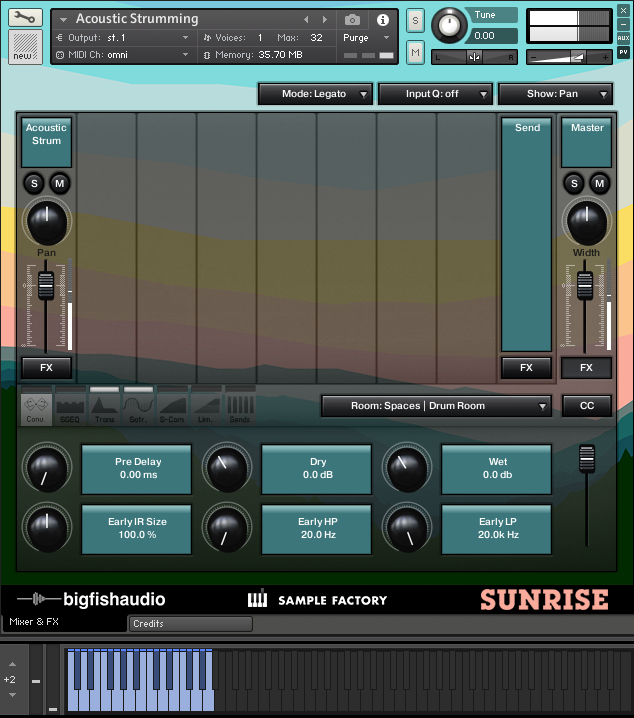 Sunrise is sure to inspire your next Modern Country project! Sunrise: Modern Country has been formatted in all the industry standard file types: Apple Loops, Acidized WAV and REX. Every piece of commonly used hardware and software will be compatible with at least one of these fully developed and usable formats. 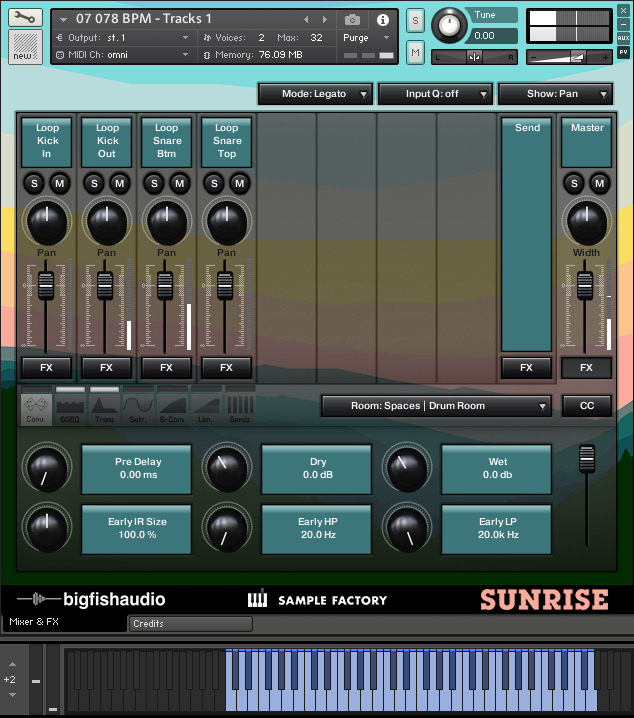 The Following End User License Agreement is included with Sunrise: Modern Country. 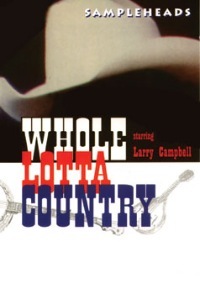 This License is only valid for the individual who has purchased an unopened, new and lawfully made copy of Sunrise: Modern Country from a dealer or distributor authorized by Big Fish Audio.